Albert A. 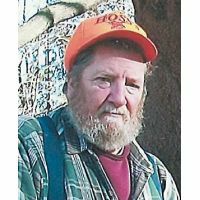 “Butch” Hager, Sterling, died Tuesday in the VNA Hospice Inpatient Unit at the Geisinger Community Medical Center after an illness. His wife of 42 years is r the former Nadine Ott. Born in Doylestown, in 1945 he was the son of Ethel Godown Hager of Doylestown and the late Stanley Hager. He had been employed as a carpenter as well as a mason for the Harold Bixler Construction Company. He was a United States Army veteran serving honorably in the Vietnam War. Also surviving are a daughter Jessica Hager of Sterling; a son Robert Hager and his wife Kristie of Honesdale; sisters Barbara Huber of Plumsteadville and Jeanette Campbell of Bethlehem; brothers Stanley of Doylestown and Richard of Pipersville; three grandchildren Chantelle, Sean and Bobby; several nieces and nephews. A celebration of Butch’s life will take place Saturday March 15th at 11am in the Jericho Independent Church, Jericho Rd. and Route 196, Sterling, with Rev. Patricia Lee officiating. The family will receive friends Saturday morning from 10am until the time of service at the church. Cremation will take place in the Lake Region Crematory at the James Wilson Funeral Home. 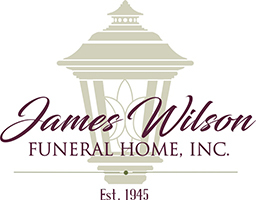 To share a memory or to send the family an online condolence please visit www.jameswilsonfuneralhome.com.